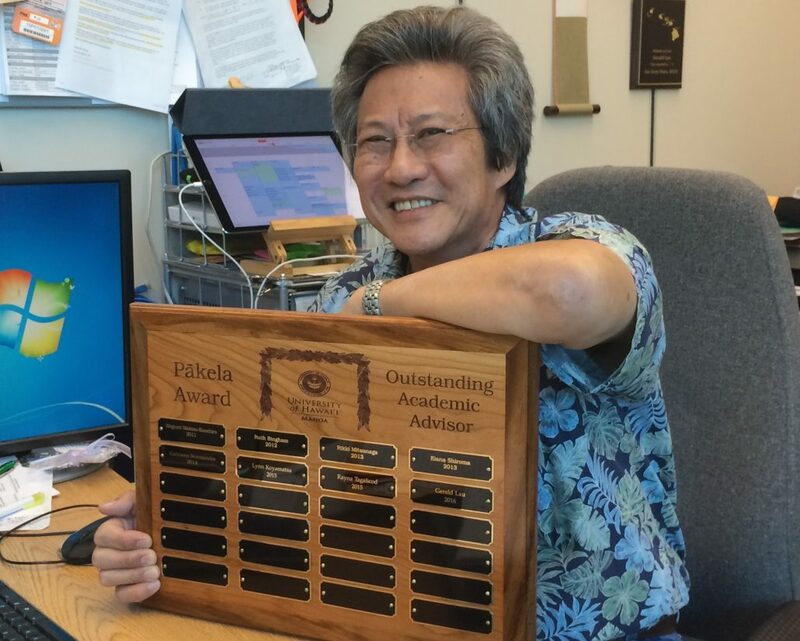 You are here: Home / All / Awards / Gerald Lau is Advisor of the Year! All of us who work with Gerald know that this is a well deserved honor! 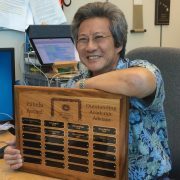 http://www.ics.hawaii.edu/wp-content/uploads/2016/05/gerald-pakela.jpg 1601 2000 Philip Johnson http://www.ics.hawaii.edu/wp-content/uploads/2016/03/icslogo2.png Philip Johnson2016-05-20 00:29:172016-05-20 00:29:17Gerald Lau is Advisor of the Year!